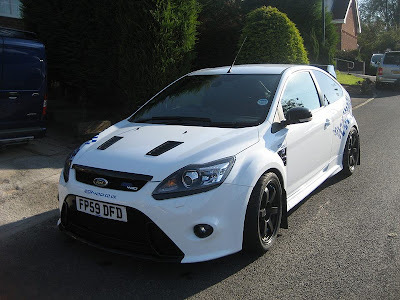 JDMbits: Rota Alloys For Fast Fords! Rota Alloys For Fast Fords! and Rota GT-R 19x9'' et42 in White! smaller sizes, Boost and SVN in 17x8''. Offer prices on all of them for the JDMbits followers!